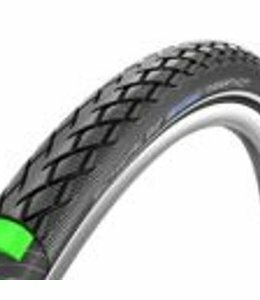 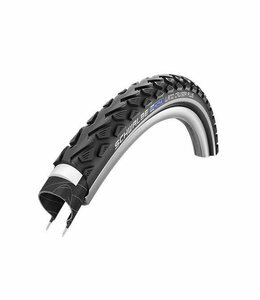 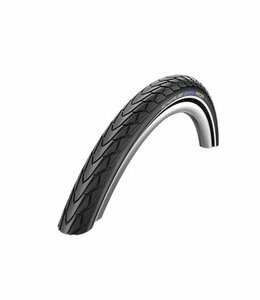 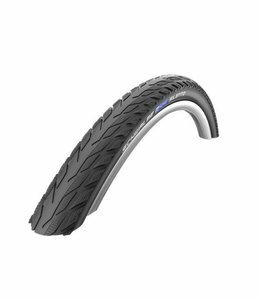 Schwalbe Tyre Marathon 16 x 1.35 (35 349), suits Brompton folding bikes. 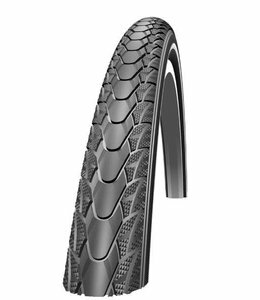 FLAT-LESS – WITH A PURPOSEFUL TREKKING TREAD. 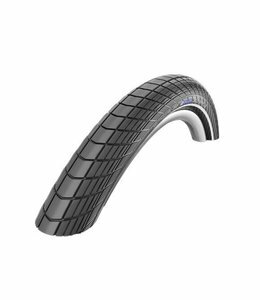 Great rolling properties and good grip. 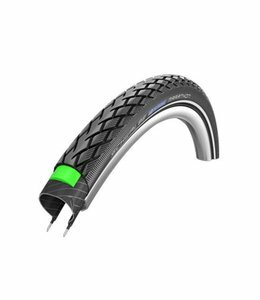 Of course with K-Guard puncture protection.